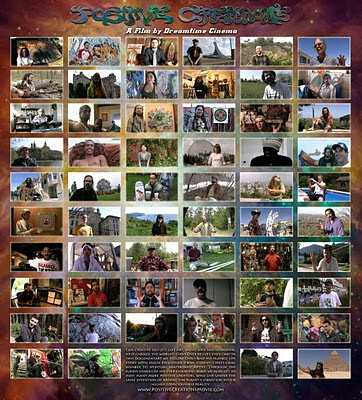 Positive Creations: New Movie Webpage!! So the Webpage for the upcoming Positive Creations Documentary has been completed this week! There you can see the trailer, description of the project, pictures of the film and characters and a chance to pre-order the DVD and find the screenings (once we make the tour list). Anyways, hope you enjoy!